This dressing has many usages in your kitchen and will help you manage costs. 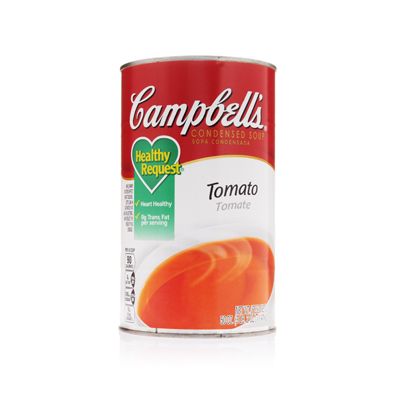 All you need are some simple ingredients and Campbell's® Healthy Request Tomato Soup to add a unique flavor to your menu. dry mustard	 2 1/2 tbsp. 1. 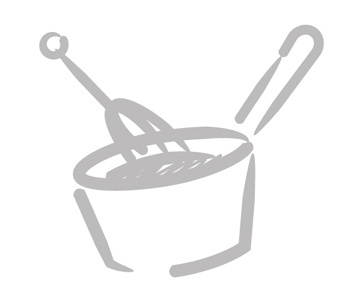 In mixing bowl equipped with a paddle attachment, mix all ingredients on low until thoroughly blended and emulsified. Place in covered container. CCP: Refrigerate below 40°F. at least 4 hours before serving. Serving Suggestions: Use as a salad dressing for green salads as well as vegetable and bean salads. Use as a dipping sauce for vegetables as well as a marinade for meats, chicken, pork and turkey.